Abstract: A favorite childhood book can leave a lasting impression, but as adults we tend to shelve such memories. For fourteen months beginning in June 2013, more than half a million visitors to the New York Public Library viewed an exhibition about the role that children’s books play in world culture and in our lives. 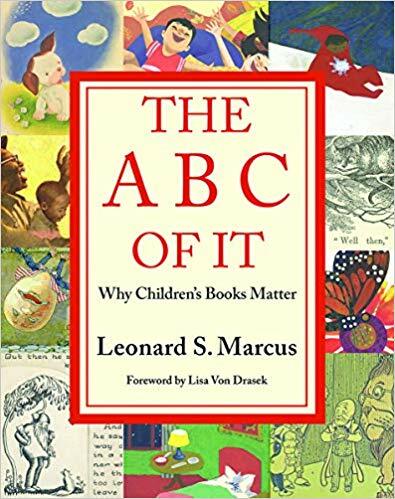 After the exhibition closed, attendees clamored for a catalog of The ABC of It as well as for children’s literature historian Leonard S. Marcus’s insightful, wry commentary about the objects on display. Now with this book, a collaboration between the University of Minnesota’s Kerlan Collection of Children’s Literature and Leonard Marcus, the nostalgia and vision of that exhibit can be experienced anywhere.